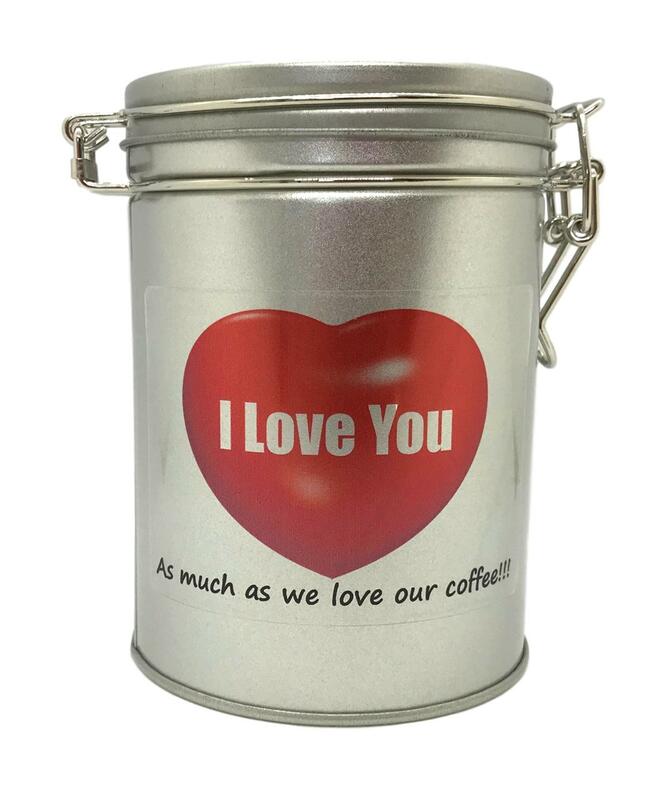 When you purchase our lovely Gift Tins, you will be able to select whichever coffee you want. 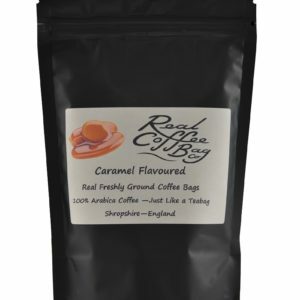 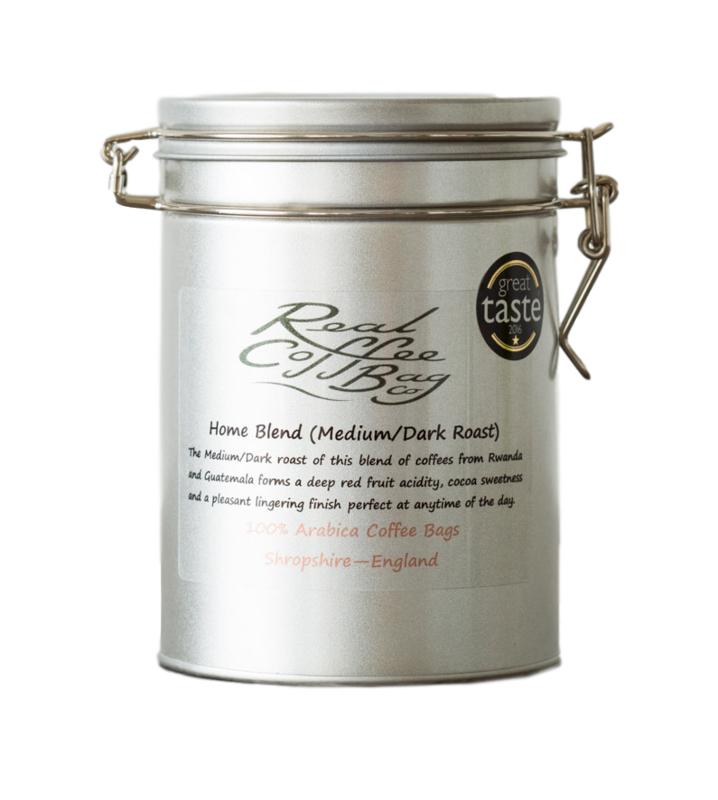 Choose your freshly ground coffee from the drop down list and select any of our coffees, whether they are straight coffees, or flavoured coffees, and either send them as a gift to a coffee loving friend, or why not buy our tin as a storage tin, and store your coffee bags in your cupboard in a handy resealable tin that will keep your coffee bags fresh until you need them. 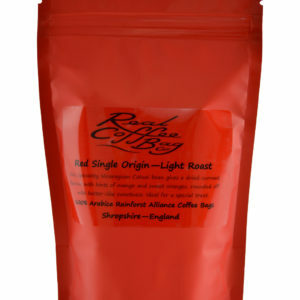 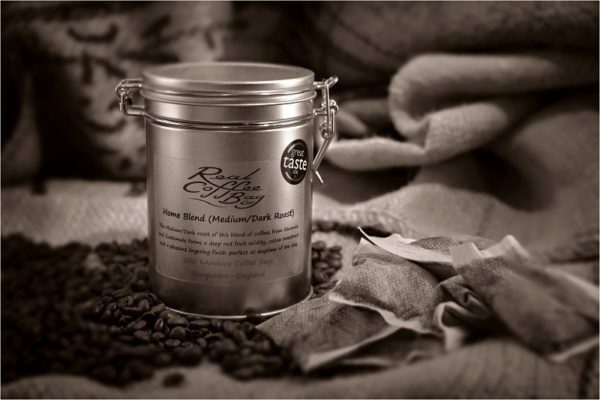 Our Gift Tins provide an easy and attractive storage solution for your coffee bags. 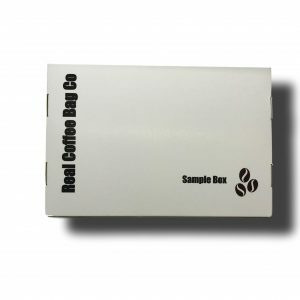 When they are empty simply purchase a pouch and refill your tin. Why not buy our tins as a gift for a friend who is really hard to buy for but loves coffee!